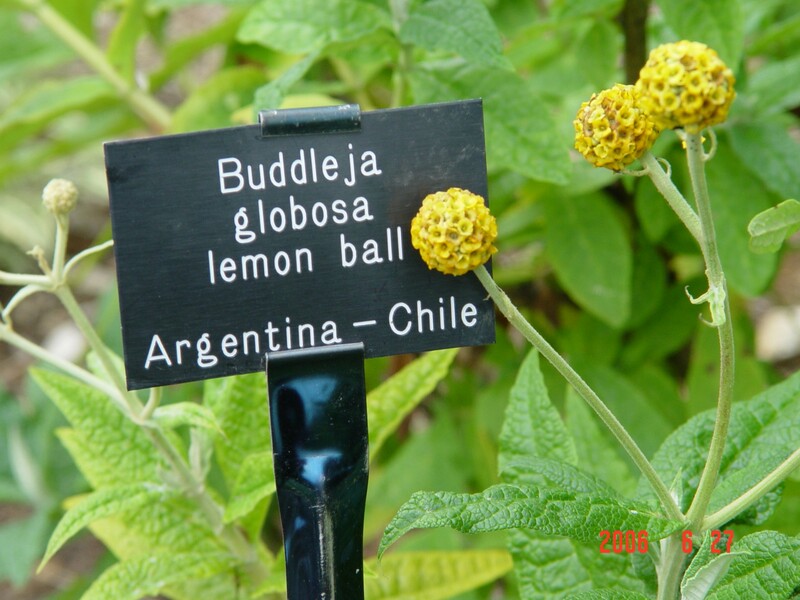 A fairly fast growing cultivar with lemon yellow globose flowers in early summer. 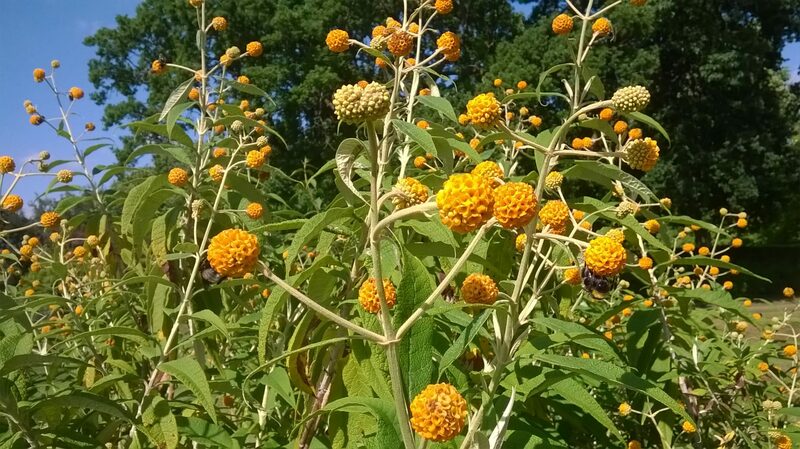 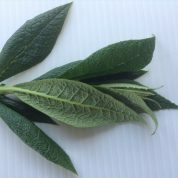 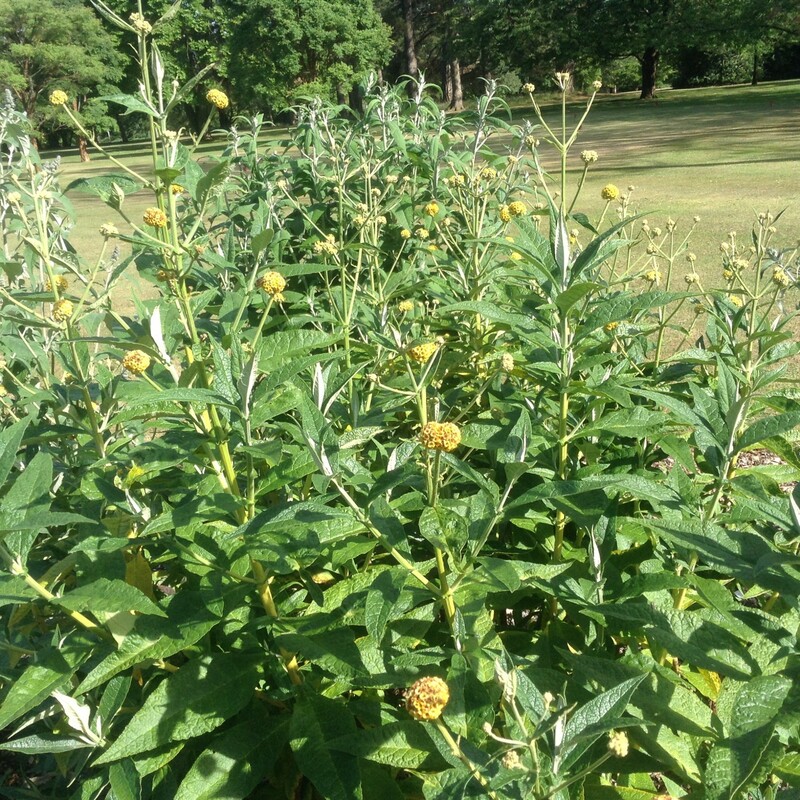 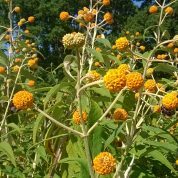 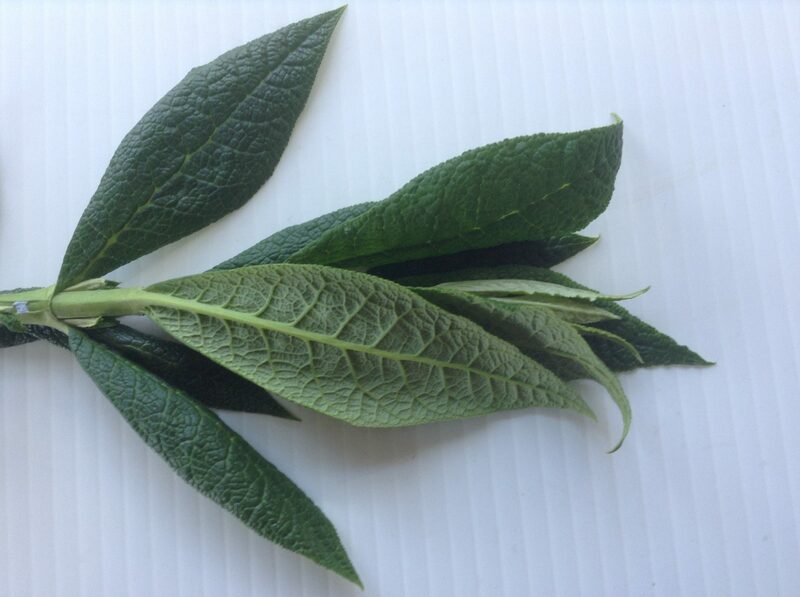 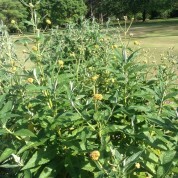 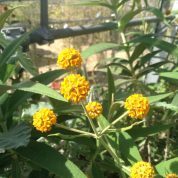 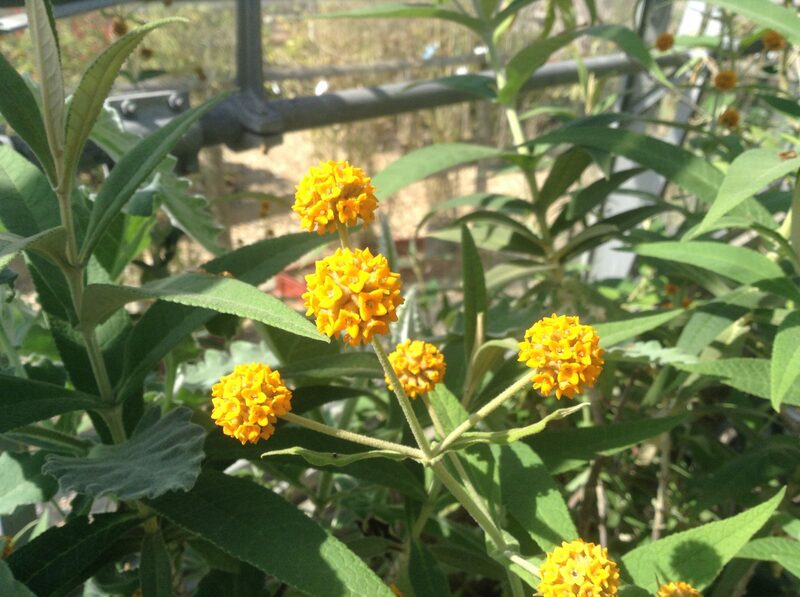 Like the species Buddleja globosa this plant should be pruned immediately after flowering. 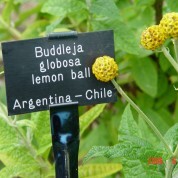 A cultivar of unknown origin.